"The Thirteen Gun Salute", the author's previous novel, left Aubrey and Maturin stranded with their company on an uninhabited island in the Dutch East Indies. 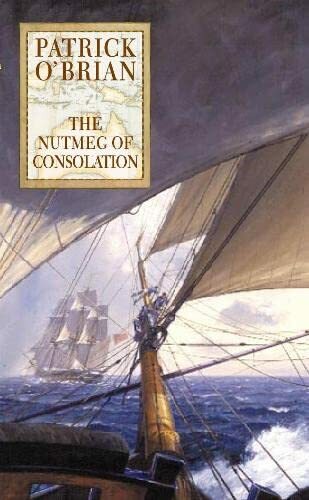 In this book, another ship is obtained and their original mission is pursued again. Only ill-health and the sea can oppose them now. This is a used book. We do our best to provide good quality books for you to read, but there is no escaping the fact that it has been owned and read by someone else previously. Therefore it will show signs of wear and may be an ex library book.